Press Statement by “Save the Tigris and Iraqi Marshes Campaign”, attending the Iraqi review by the UN Committee on Economic, Social and Cultural Rights. Successive Iraqi governments have not used all available legal means and negotiation tools (in accordance with the international law) to protect Iraqi’s right to water. Since the start of the GAP project in Turkey, Iraq has been deprived of approximately half of the water volume received from Turkey and Syria. Turkey continues with this project and is currently on its way to accomplish the first and largest dam on the Tigris River, Ilisu Dam. Ilisu Dam is only the tip of the iceberg. It will be followed by a series of other dams to be constructed on the Turkish side of the Tigris River. These dams constitute a threat to the water flows of the Tigris River, both in terms of quantity and quality, to human living conditions and to environment in Iraq. The quality of the water of the Euphrates already evolved to be unsuitable for human use. Should the government of Iraq not act urgently, the same fate will await the Tigris water. The marshes of Iraq, with its human, natural and environmental diversity are threatened because the water flows from the Euphrates and Tigris rivers are in a steady decrease. Despite demands by Iraqi civil society to act in order to stop Ilisu dam, through negotiations and involving the UN Security Council and international organizations concerned, the Iraqi government neglects the issue. Some attribute the negligence of the government to internal weakness and political instability of the Iraqi government. Neighboring country Iran has further contributed to Iraq’s water scarcity and increasing levels of salinity, since it has altered the streams of rivers shared with Iraq, hereby flowing water with high salinity levels towards Iraqi territories. In its relations with neighboring countries the government of Iraq has neglected the water issues, and it does not take into account demands and recommendations of civil society and local communities who demand urgent actions to be taken by the Iraqi government. 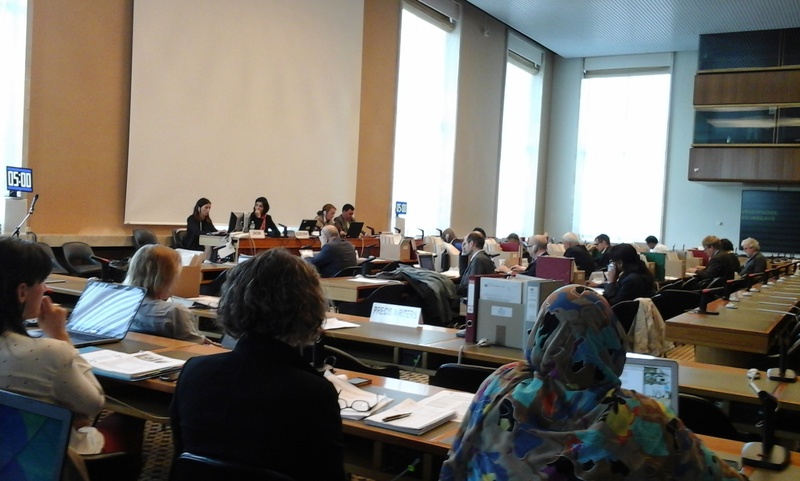 Today, the Save the Tigris River and Iraqi Marshes Campaign sent a representative to Geneva, where the UN Expert’s Committee Members on Economic, Social and Cultural Rights will listen to the position of the campaign as they review the report of the State of Iraq. Members are expected to submit observations and recommendations to the Iraqi government. 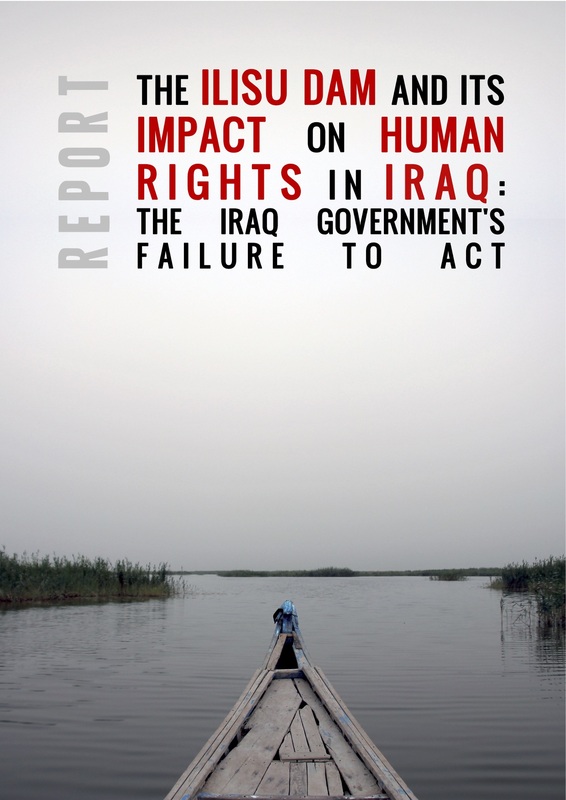 The Save the Tigris and Iraqi Marshes Campaign submitted a Shadow Report today as part of the review-process of Iraq’s compliance with the International Covenant on Cultural, Economic and Social Rights. Through this report the campaign highlights the duties of the Iraqi government to protect Iraqi’s right to water. The campaign urges the Iraqi government to respond to civil society and the campaign’s calls for the protection of the Tigris River, and to take immediate action regarding Iraq’s water flows.